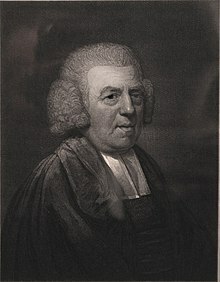 For other uses, see John Newton (disambiguation). John Henry Newton, Jr. (July 24, 1725 – December 21, 1807) was an Anglican clergyman. He was a former slave-ship captain. He was the author of many hymns, including Amazing Grace. This page was last changed on 12 September 2018, at 04:32.